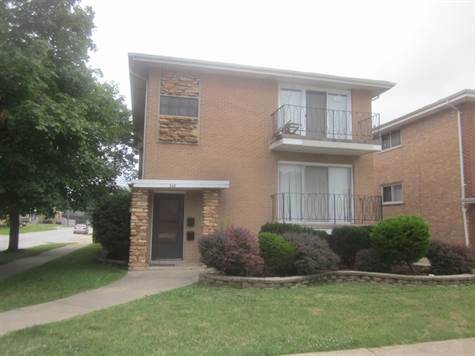 "Corner 3 Bedrooms 1& 1/2 Bath"
Large 3 Bedroom 1 & 1/2 Bath 2nd Floor Unit With Balcony. Hardwood Flooring - Spacious With Many Upgrades Including Central Air To Be Installed. Tenants Pay For Lights & Gas. Garage Usage Extra. Tenants Bring Appliances. Owners Seek Responsible Tenant With Credible History Of Consistent Payments - Building Is Also For Sale - Top Unit Ideal For Owner Occupant!